If you’re hankering after a pair of superlight technical trail trousers with inbuilt stretch for extra agility, prepare to meet your match! 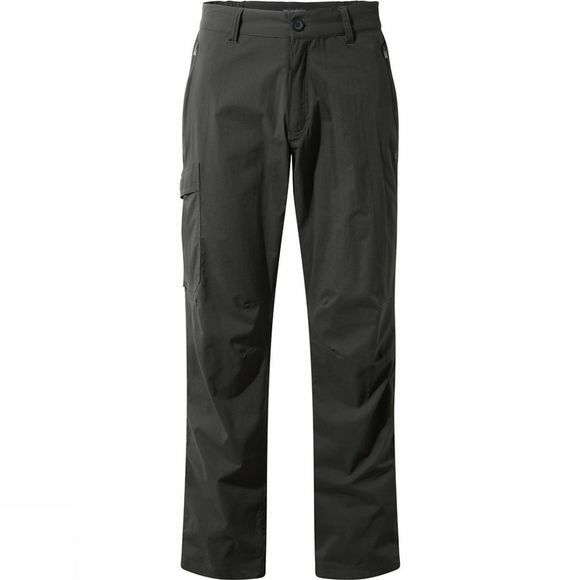 These Mens ProLite Stretch Trousers from Graghoppers are featherweight, sleek trousers that deliver comfort and protection without fuss and pack small for effortless transportation. Inspirational.